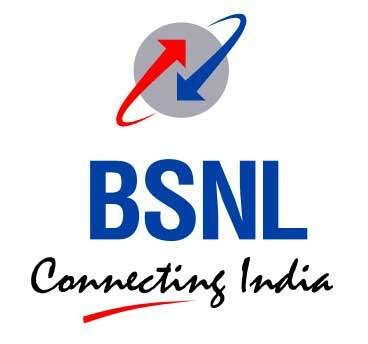 I came to know of using BSNL GPRS for FREE with FULL ACCESS to All Sites. 1.Create 2 connections with different names like "BSNL PORTAL" and "CELLONE PORTAL" with following settings. Rest fields to be as it is. 2.now open phone's default inbuilt browser and select any of the two settings created to access the web.you will now access only bsnl's home site. 3.now keep browser working and open another browser for full internet access like opera or netfront.in these browsers use the second setting created. make sure to use second setting this time. connect to open a page. you get an error message like "ACCESS DENIED" but you don't worry. 4.keep both browsers working in background and open connection manager. in connection manager just disconnect the connection that is not working like the second one you used to connect opera or net front. 5.again open opera or netfront from background and this time use the first connection that you are using to connect with default inbuilt browser to connect to internet. 6.sure this time you are connected with full access.